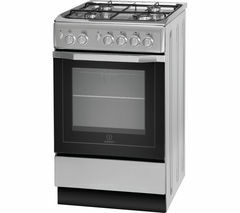 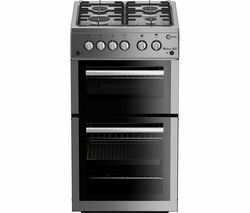 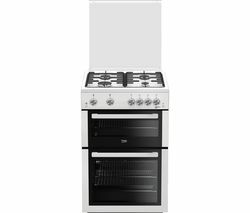 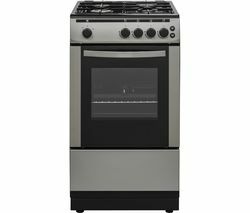 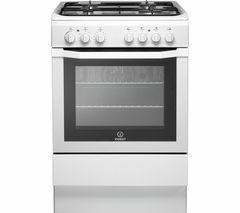 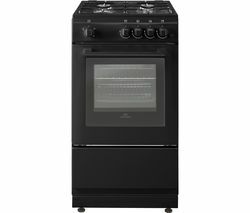 Prepare a range of delectable delights with the Flavel FSBG51S Gas Cooker in silver.Unleash your inner chef 4 gas burners provide immediate, accurate heat so you can take control of your cooking to create the perfect dish. 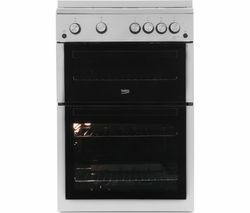 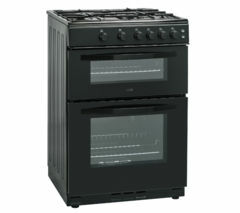 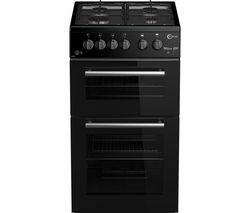 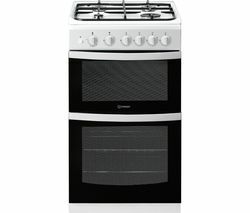 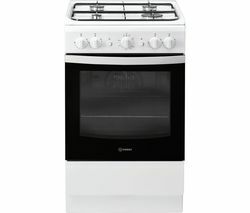 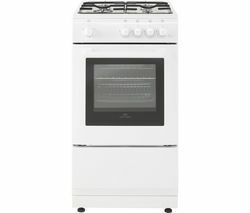 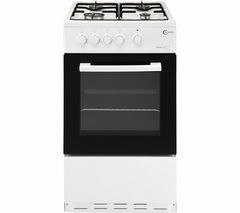 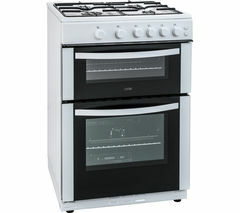 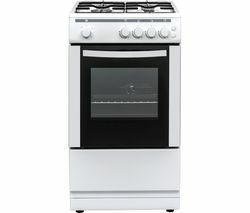 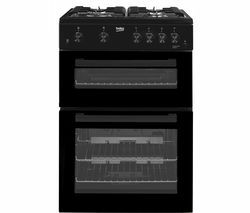 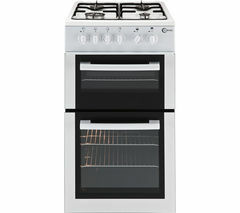 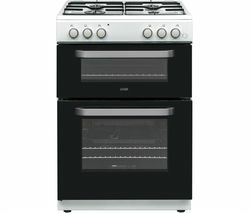 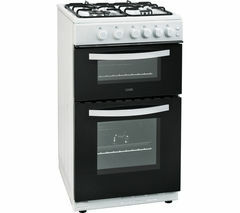 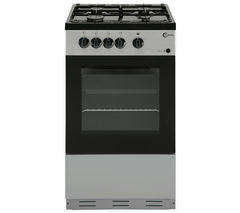 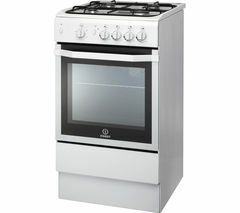 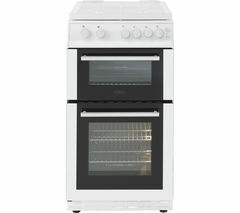 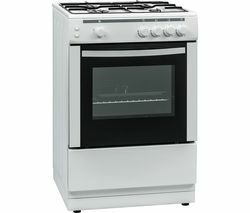 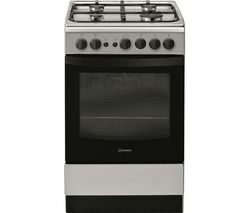 A medium 56 litre oven also gives you ample room for cooking several dishes at once, saving you time and energy!Safety first The Flame Failure Device ensures that the gas is immediately cut out when the flame goes off for extra safety and peace of mind.Keep it pristine An easy-clean enamel interior makes it quick and simple to mop up spills so you can keep the Flavel FSBG51S in top condition with minimum effort. 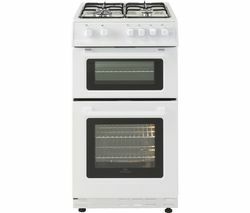 You can even remove the door glass with ease for extra thorough cleaning. 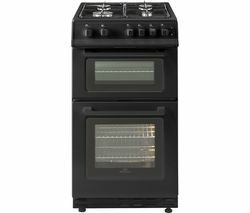 Create a spectacular spread with the Flavel FSBG51S Gas Cooker.